As procurement requires a lot of collaboration with vendors, suppliers and contractors, there is a strong focus on networking and building of relationships. 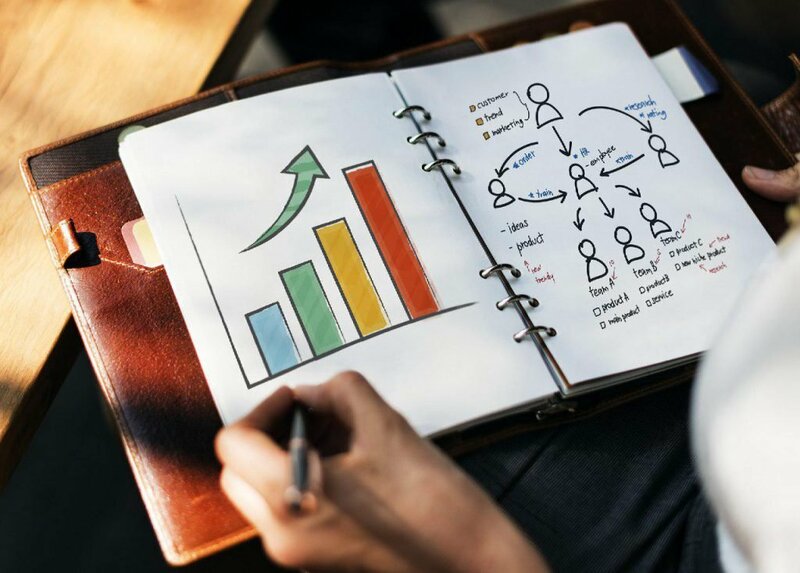 Without strong relationship-building skills, you will have issues with change management and enforcement of good procurement practices that help you meet your own KPIs as well. While being an extrovert is definitely a plus point, this is not to say that an introvert will have a rough time working in this sector. Networking skills can be honed with practice, and in general, focus on listening to and understanding the unique concerns of the other party in order to show empathy and build goodwill. This may be one of the reasons why you might actually see some similarities between business development and procurement people. Good procurement professionals don’t work at a desk all day, but actually go out to engage the end users and vendors personally. In the end, it’s all about relationships. 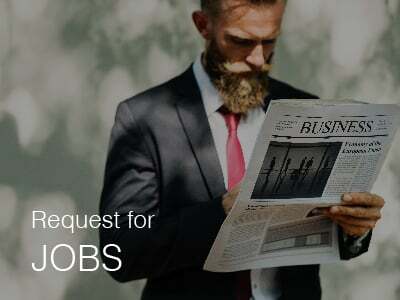 Being the point of contact for the company with it’s various vendors, strong negotiation skills would put you in good stead to help the company’s bottom line. When it comes to negotiations, the key is the ensure the discussion stays non-confrontational and focuses on the issue at hand rather than the parties involved. Once a dispute becomes personal, it is often very difficult to unravel and ends up wasting time for everyone in the room. It helps to direct the discussion to encourage a mutually beneficial agreement (or the cliched ‘win-win’ deal). 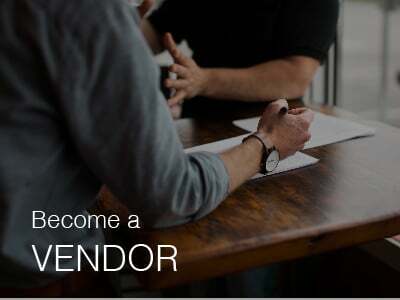 Showing empathy and sympathy for the vendors’ financial and operational situation would help you by conveying to the vendor that you do understand and feel for their issues. By having a lucid understanding of the needs of your suppliers and vendors and showing empathy, you build up rapport and goodwill at the bargaining table, helping you get the concessions that you might be needing. A good negotiator knows how to get the best quote from a supplier without compromising the business relationship, by helping them understand why working on a long term basis with you is beneficial for both parties. One way is knowing when to take negotiations out of the office and onto a more comfortable and socially relaxed environment. Especially when you need a favour, the key structure to follow is a three step framework, stating firstly what you need, then empathising with their situation, and stating what they stand to gain by granting you the favour. Having strong analytical skills and keeping an open mind to new developments in the market is vital as you will need to analyse price proposals and produce reports to determine reasonable prices and forecast the impact of changing price trends. On top that, being good with research and having strong research skills is also a bonus as you will need to research the rates and suppliers credentials, hence any targeted research skills you can demonstrate will be beneficial. Being able to cite the latest trends in procurement processes and best practices shows the firm that you are an excellent procurement professional keeping up with the times. First, identify whether or not the trend affects your industry and geography, and analyse the degree of current and future relevance to your chosen firm. Second, assuming that it is relevant to your firm, identify the speed and slope of the trend and whether or not it is a linear or exponential trend (such as falling prices of computer components), and state the implications of it being either. It could also be the case that the rate of change in the trend is slowing down or speeding up, and you would need to discuss the reasons behind these and if they would affect what actions the firm would take. Usually, the root causes behind an increase in rate of change (speeding up / slowing down of trend) are macro changes in the business environment, or behavioural changes in spending and business best practices. An example of this is the recent shift toward ‘green’ and eco-friendly purchasing practices directly due to the actions of NGOs. Third, if the trend is a new technology offering, you can map it along the Gartner Hype Cycle, and identify whether or not the technology is too early to be adopted, or overhyped. In either case, you would need to discount the business users’ ROI estimations by at least 20-40%. 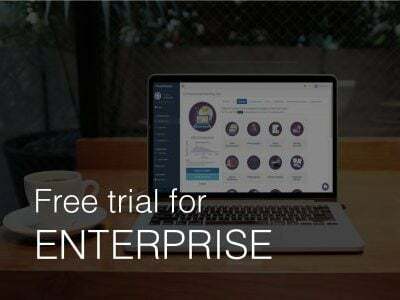 If it has already gone through the disillusionment phase and in the zone where people are getting realistic about the technology and beginning to adopt it, you can reduce or remove the discount on ROI that you are applying to the business users purchase proposals. As a procurement professional, your role is to secure goods or services at a reasonable price with high quality vendors. In order to do so, it is critical for you to know how to manage costs effectively- but a single-minded focus on cost is not ideal for the company, as most procurement personnel realise. Measuring instead the value-to-cost ratio of the purchase options is a much stronger metric that helps contribute to the eventual company bottom line. The value to cost ratio is calculated against the total cost of ownership of the asset or service purchased. The Total Cost Of Ownership (TCO) includes not just the initial purchase price of the service or product offering but also includes the loaded cost of maintenance over the years of lifespan of the asset, and the likely time at which it would need to be replaced. The key is to identify the lifetime value (LV) of the product or service offering being purchased, and this can be done in terms of time saved (which you can then price in terms of cost per man-hour by job role), additional customers served, additional revenue, and any other benefits that the company accrues from the purchase. As long as LV of the product or service is at least 2x or more of the TCO, you are in good stead to justify the purchase through clear measurement and reporting of both LV and TCO, even if the purchase is at a more premium pricing. In the end, it is all about being creative and coming up with a unique strategy for contracting, procuring and sourcing. You will inevitably come up against obstacles, whether from management, vendors, or even (and especially) business users. Not everyone understands how important your role is or what is it you do that helps the company, but by communicating rationale for why you enforce certain practices, and being flexible in the way you enforce them, focusing on the objectives rather than the letter of the law, you can often achieve what you want for the company without having to upset too many people in the firm. Hopefully these five methods shared by ThunderQuote will help you keep one step ahead of the game in your journey as a professional in the procurement field. 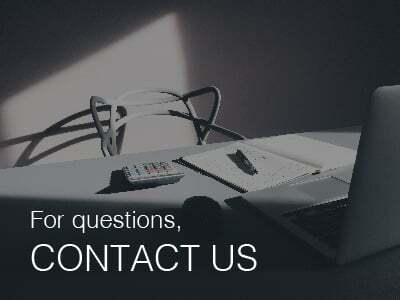 Sometimes, it may be difficult to find or identify suitable vendors or suppliers for your business requirements. That is why we at ThunderQuote exist. 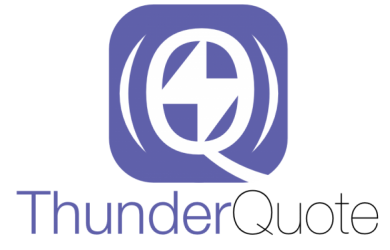 ThunderQuote is a free procurement/sourcing platform which allows you to get quotes for free from reliable vendors easily and quickly. Try us out! Are Aggressive Price Negotiations With Vendors Damaging Company Profits?